Sébastien Laboureau holds a degree in Civil Engineering from Ecole des Mines de Paris and a Master of Science in Accounting and Finance from the London School of Economics. He benefits from an international experience in Management Control (at AXA Group) and Investment Banking (Mergers and Acquisitions at Goldman Sachs). Long-time, art enthusiast and experienced art collector, he is an independent art advisor with offices located both in Miami and Paris, with partners in Latin-America and Asia, trusted advisor of private collectors, and various institutions all over the world. He is a certified appraiser with IFAA. He is elected Chairman Emeritus of the Board of Directors of the Arts and business Council in Miami, the South Florida Chapter for Americans for the Arts, and sits on the Creative and Design committee of the Beacon Council, in Miami. His is a grant panelist for the Miami-Dade Department of Cultural affairs. He has been notably the Strategic Art Advisor of Institut Van Gogh, in Auvers-sur-Oise, and of ACCORHotels Group. 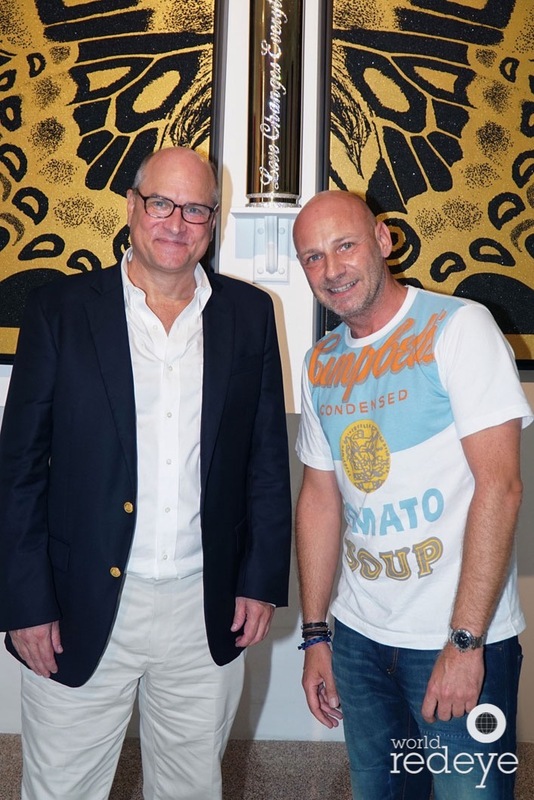 He was the urban art specialist for the leading auction house in Miami, Fine Art Auction Miami, for Urban Art Fair, and an art consultant for several leading galleries in Miami, and NYC. He is the resident art advisor of the SAGAMORE HOTEL, the leading ART HOTEL in Miami Beach, in charge of all cultural programming. As a respected and independent expert on the art market, he is a keynote speaker to various private banks, family offices, art fairs and public institutions to give lectures and conferences on the art market and on selected art history topics. He specializes in the topics of Art & Finance, Art investment, Pop Art, Urban Art, and any topics related to the secondary market. Sebastien Laboureau, as a street art expert, was most recently featured in USA Today for his selection of the “10 Best: Cities to see Street Art”. Sebastien Laboureau speaks English, Spanish and French fluently.